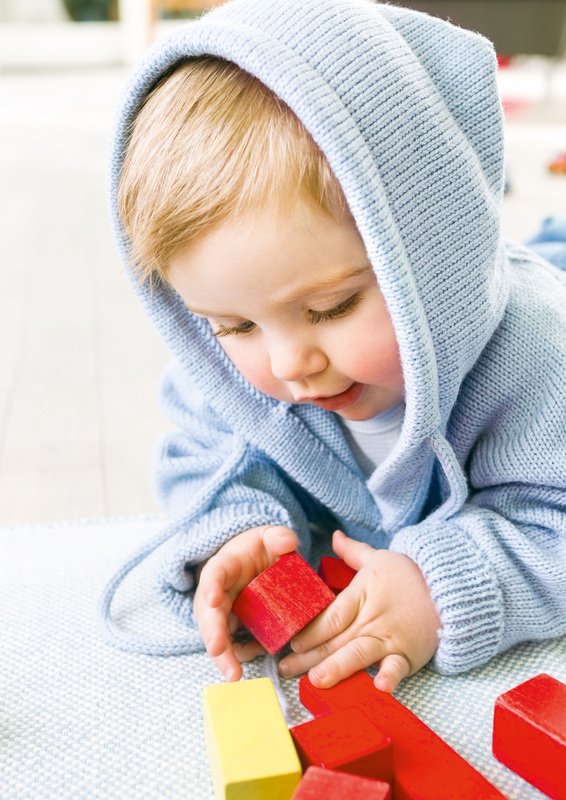 No child, however young, can do without a hoodie for warmth or fashion! 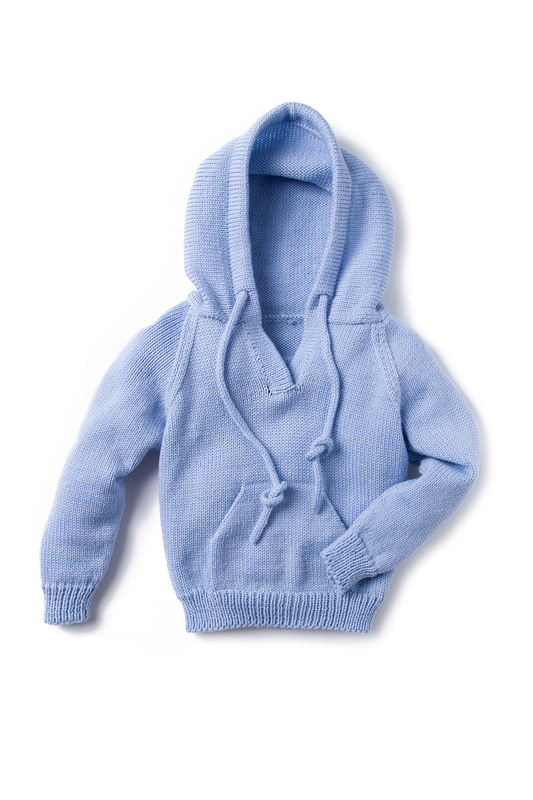 Baby’s first hoodie is a classic raglan pullover with kangaroo pockets in front and a drawstring to snug that hood down close around the face for extra warmth. Choose from Baby Smiles Merino Wool 100% wool, Baby Smiles Bravo Baby 185 100% acrylic, or Baby Smiles Cotton 100% cotton, all Baby Smiles yarns will be extra soft on your baby’s skin, chemical free and easy care. In six sizes to fit from 3 months to 2 years old.